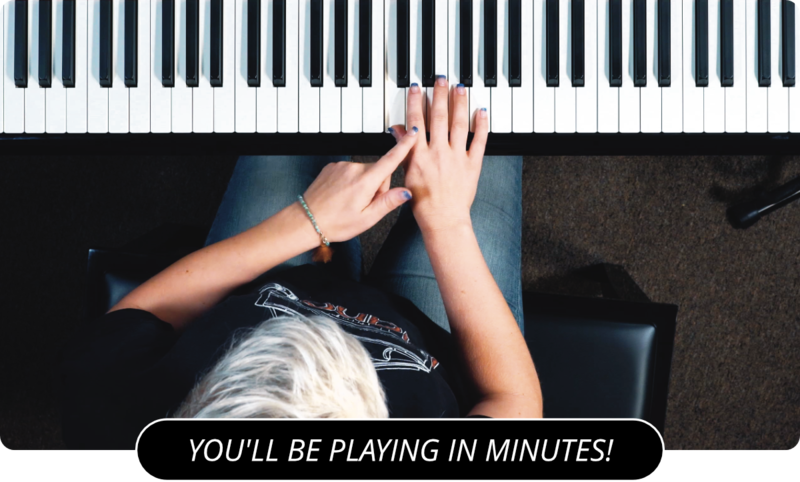 Learn How To Read Dynamic Markings On The Piano! Today we are going to talk about dynamic markings. Dynamic markings are used in sheet music when you want to indicate whether the music should get louder or softer, shorter or longer, etc. Staccato notes are very short notes. Accented notes are more forceful. When notes get louder, it is called crescendo. The opposite, when notes get softer, is called decrescendo or diminuendo. Let's talk about different volume levels of a piece of music. Soft music is called piano. Music that is a little softer is called double piano. Pianissimo is even softer. Music that is slightly louder than piano is called mezzo-piano. These various markings are represented by a p, pp, ppp, or mp, respectively. Louder music is called forte. Double forte is a little bit louder. The next step is called fortissimo. Can you guess what mezzo-forte is? That's right, it's music that is just a little softer than forte. The markings are represented by f, ff, fff, and mf. There's no hard and fast rule as to how loud each of these marking should be, they are used more as terms that are relative to each other. So there you have a brief introduction to dynamic markings. Next, you can try out the E Blues Scale .